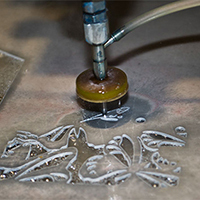 The water jet cutting technology used by France Résille can slice virtually any existing material (dibond, aluminium, stainless steel, carbon, marble, granite, wood, concrete, corian, glass…). 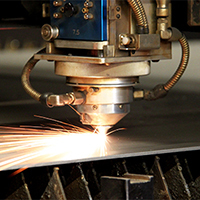 Laser slicing is essentially used for metal: a technology that combines speed and precision. 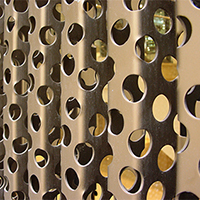 Thanks to this technique, images (faces, sceneries…) can be transposed onto faithfully cut-out murals. 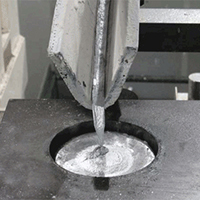 This technique involves pouring metal into a customised mould. 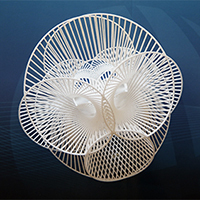 Thanks to this brand new technology used by France Résille, the imagination no longer has any boundaries. 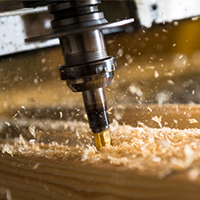 Essentially used for wood and resin, milling is used not just for cutting but also for engraving surfaces.